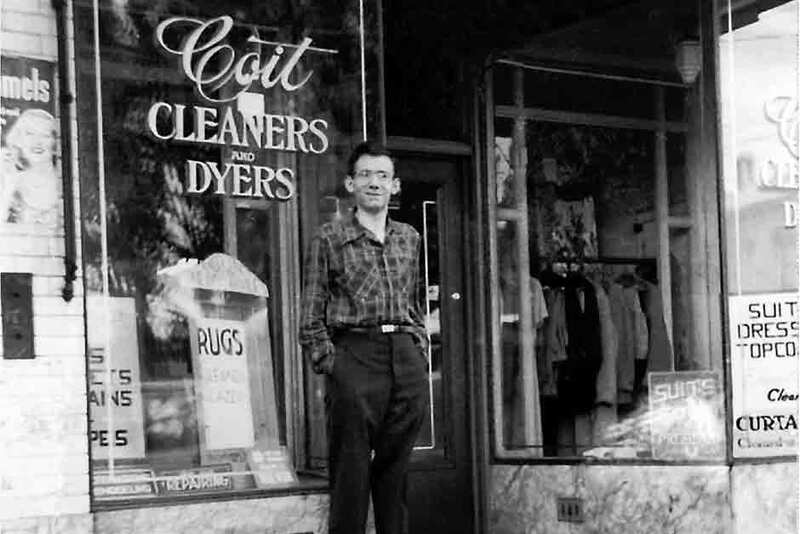 In 1950, Louis Kearn founded COIT Cleaners in San Francisco at the base of the landmark COIT Tower. Lou developed a specialized process for drapery cleaning and was the first in the business to offer a full satisfaction guarantee. COIT had such demand for its services that soon locations were opened throughout the United States and Canada. Due to our customers' requests, COIT next expanded into carpet and area rug cleaning - providing exceptional service and guaranteed results. Over the years styles and design have changed, leading COIT to expand our services. Always working to meet our customers requests COIT has added additional services ranging from air duct cleaning to natural stone care, and including disaster restoration - all the while utilizing our specially trained technicians and unique processes, and always providing our full satisfaction guarantee. To date, COIT has cleaned over 12 million homes and over 3 billion square feet of commercial carpeting, and restored thousands of homes and businesses after disaster strikes. 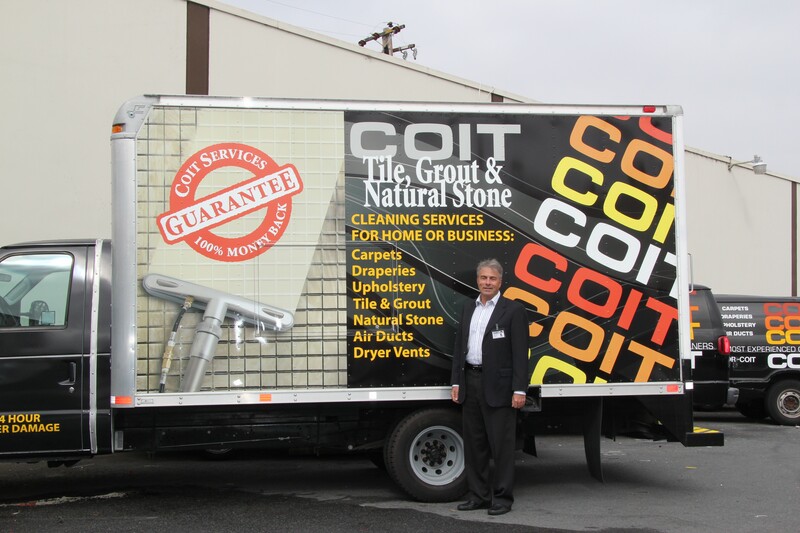 Over the last 68-years, COIT has been the industry leader with innovative technology, superior cleaning methods and our commitment to our technicians training. Homeowners, property managers and insurers have trusted COIT for nearly seven decades. 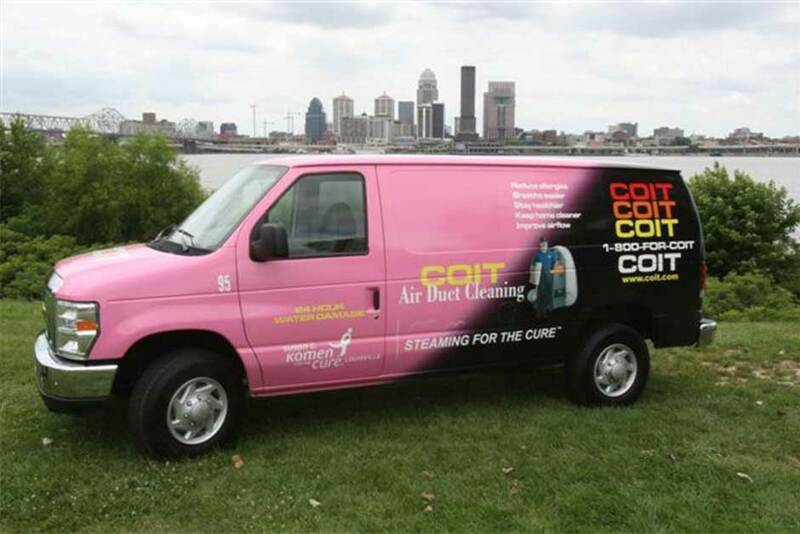 When you call COIT, you don't just get a clean -- you get a COIT clean. COIT is still owned and operated by the Kearn family. Our years of customer excellence and a full satisfaction guarantee are engrained in the company's leadership. We are honored to serve our customers every day. Do you want to join the COIT Community? 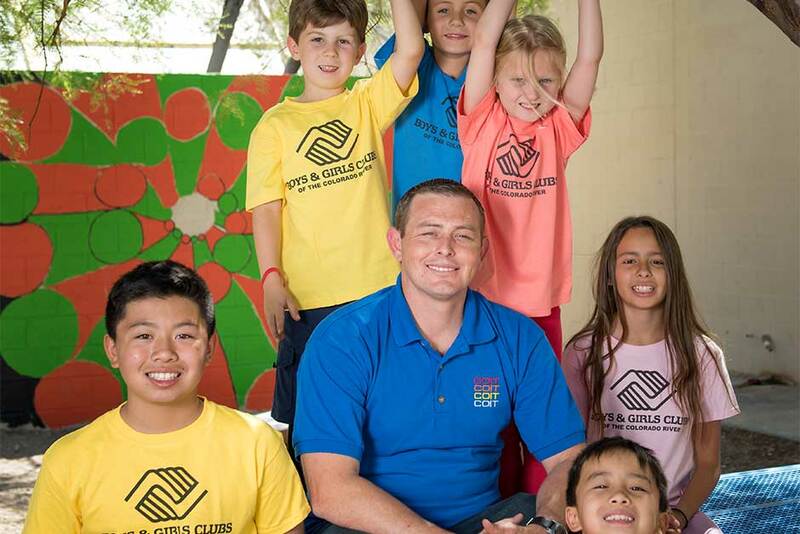 Over the past 68 years the COIT community has grown and thrived. At COIT, we work hard and we collaborate with our local owners. It is an honor to share our "home movies" and pictures throughout our history. For 68 years, COIT has worked to serve the communities we live in and work in.